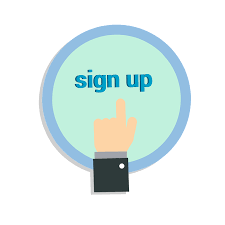 On this page you will find various REGISTRATION FORMS to help you register for events, classes, trips, etc. at OLL. …or download a paper registration form from the right column if you prefer that option. Can’t find one you are looking for? Let us know! For the items below, you can register (and if needed, make payment) entirely online – no printing, no faxing, no mailing, no remembering to drop it off! Just do it all from here! If you prefer to print a copy of your registration from and fill it out with a pen, feel free! The forms below will open in a new window and from there you can print the form and submit it however you wish (mail to 2385 Commerce Blvd Mound MN 55364, fax it to 952.843.5667, or simply drop it by the office!